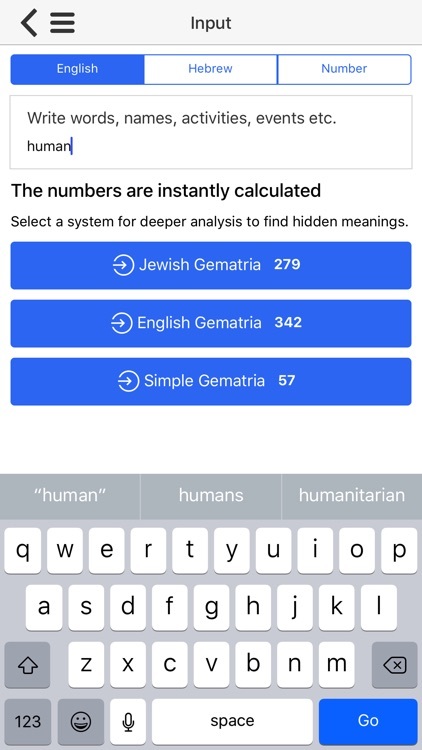 Gematria is an Assyro-Babylonian system of numerology used to study the numeric equivalents of Hebrew words in order to find hidden meanings and understand more about the energies behind them. 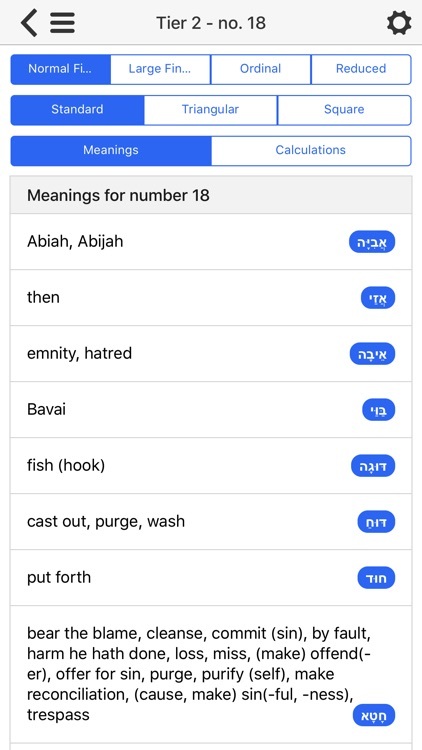 Different gematria methods stand at the base of translations, interpretations and studies for bible and other holy texts. 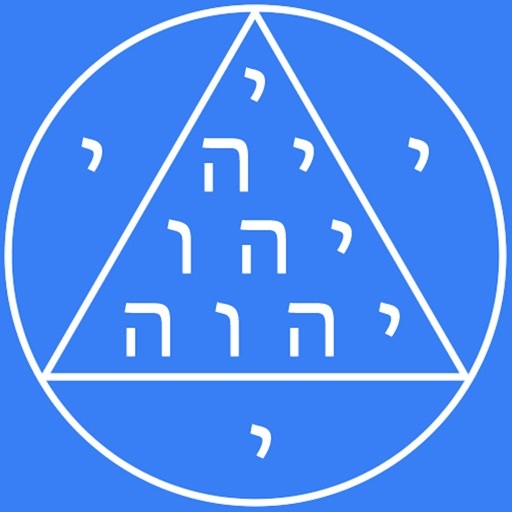 In Hebrew, each letter have a numerical value, a meaning and a distinct energy. 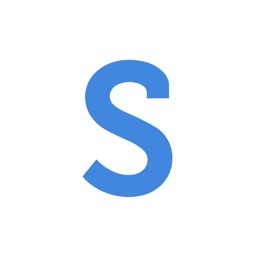 By decomposing the number of a word and searching for words with similar values you can make connections between them, predict things or learn more about a particular concept. "Until now all calculations were made manually, a lot of time wasted and a ton of mistakes done." 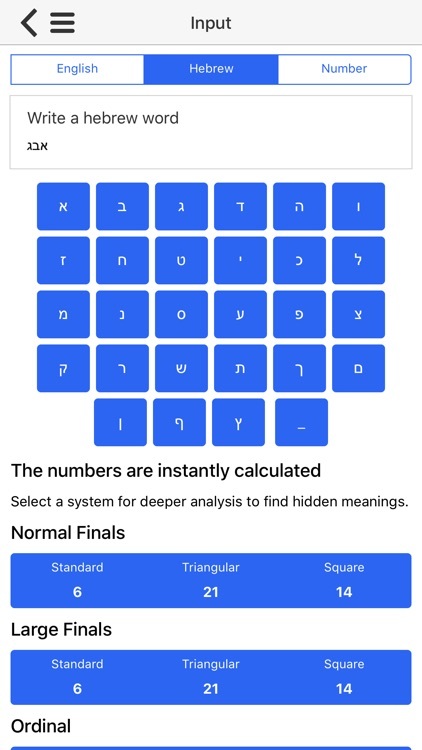 The application calculates the number for the input string using most multiple gematria methods. Then applies more calculations on that number to decompose it by divisors, combinations, factors, sums and prime numbers. And it searches for similar value words so you can easily understand the meaning behind something. 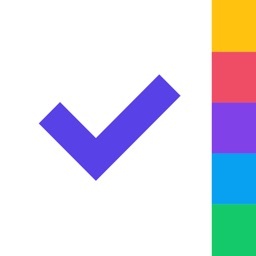 The modern interface makes navigation between tiers very easy. 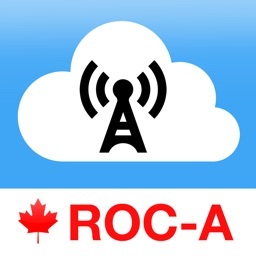 First you input a word, name, object, activity or event you want to analyze. 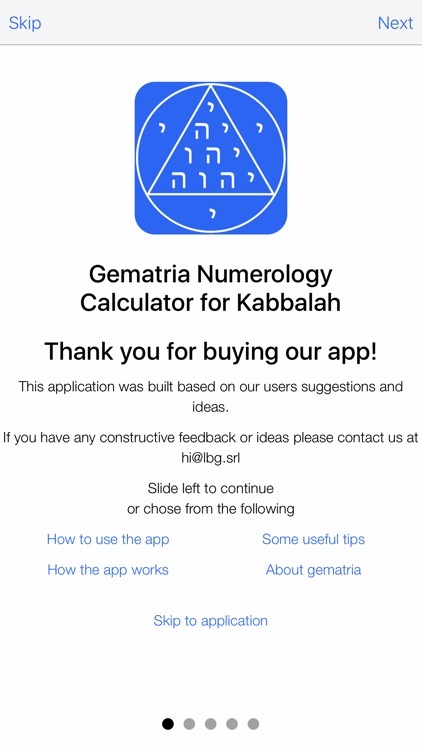 The app will calculate the number using multiple gematria calculation methods. Clicking on the calculated number you will go to deep number analysis sections. 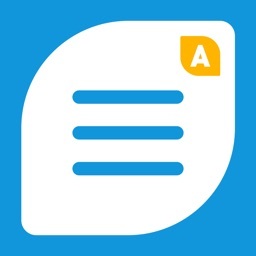 You will receive a list with words that have the same numerical value. 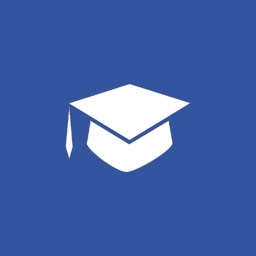 Then the app will decompose the number using most used mathematical methods. You can select any number to go deeper in the analysis tree until no more decompositions or words are available. Using the relations and meaning of the composing words and numbers you can understand more about things around you. 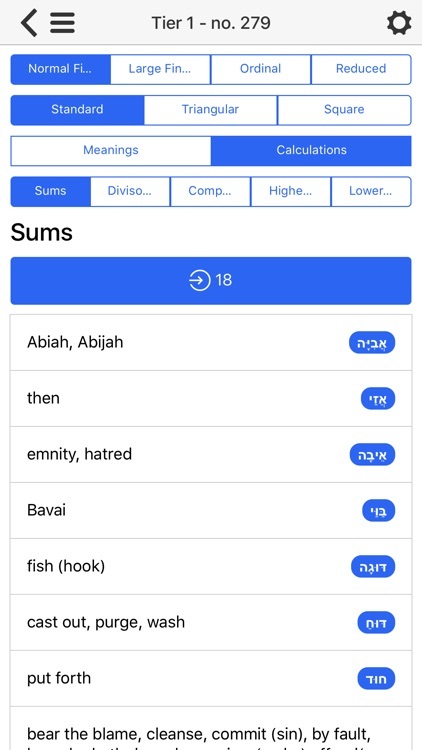 Also you can use this application to study the biblical texts.